Airlines in America finally allowed women to fly passenger planes in the 1970's. Bonnie Tiburzi and Lynn Rippelmeyer remember working as pilots in a male dominated industry. 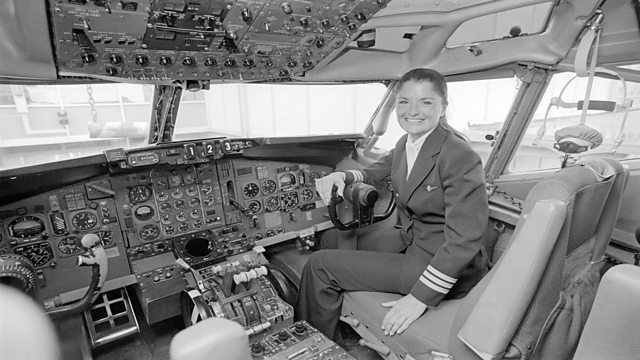 Airlines in America finally allowed women to pilot passenger planes in the 1970's. But women like Bonnie Tiburzi and Lynn Rippelmeyer had been fighting for years to be allowed to train as pilots. They tell Maria Elena Navas about their early days in a male-dominated industry.